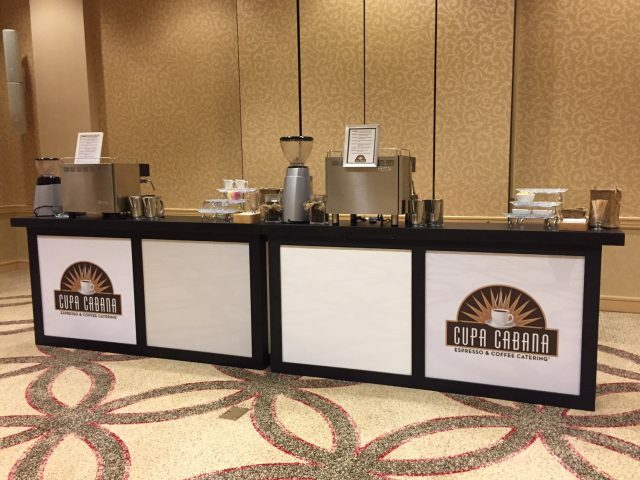 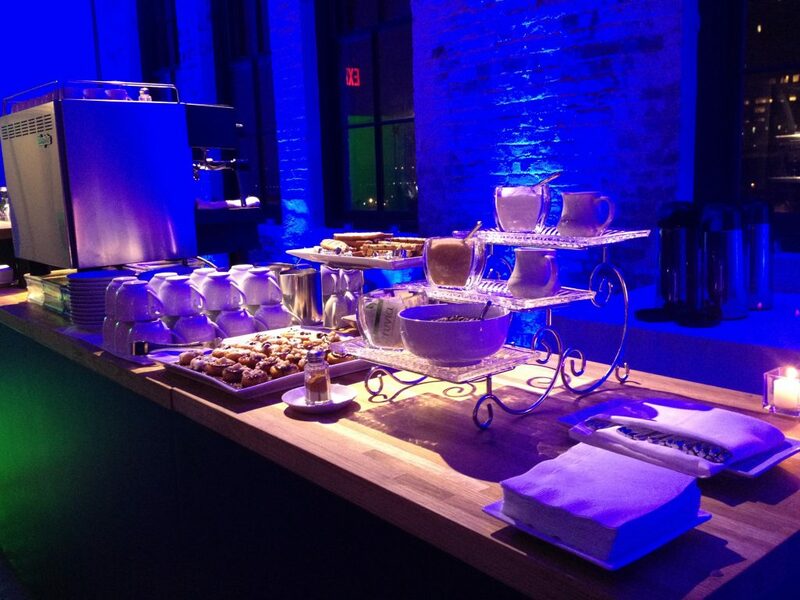 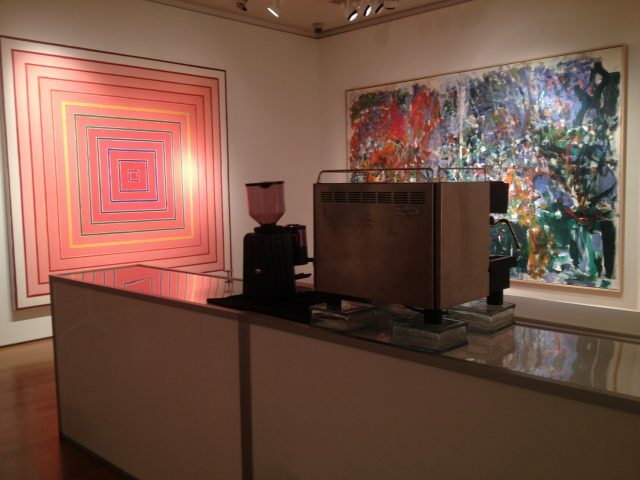 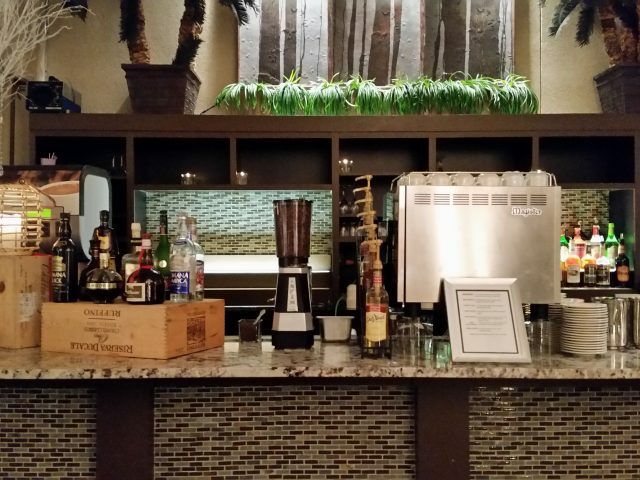 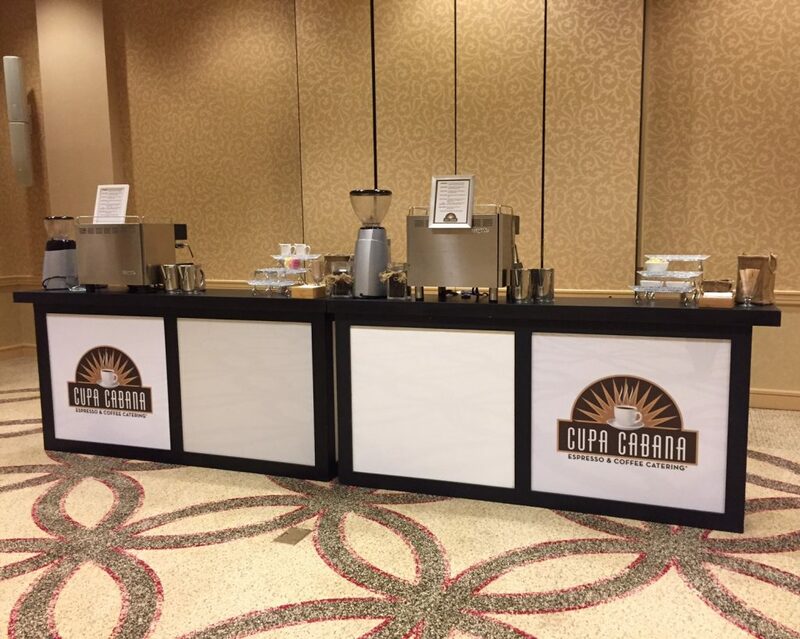 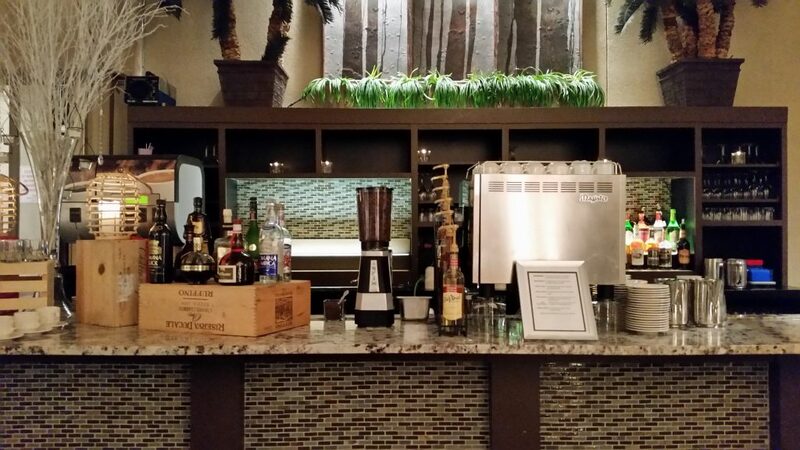 Cupa Cabana provides only the highest quality service and coffee for your events. 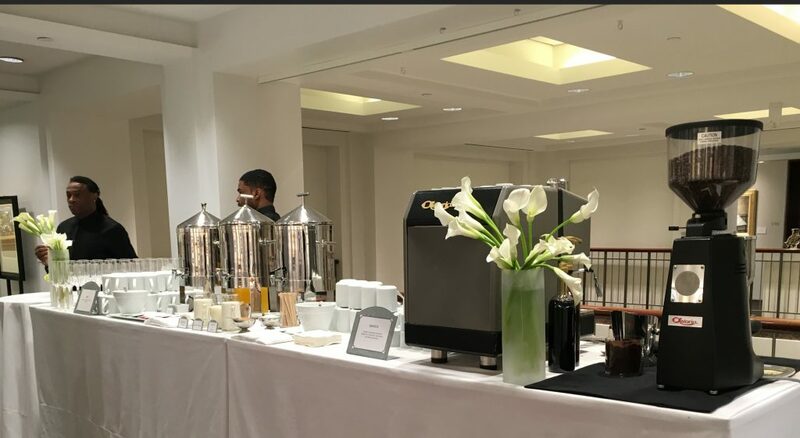 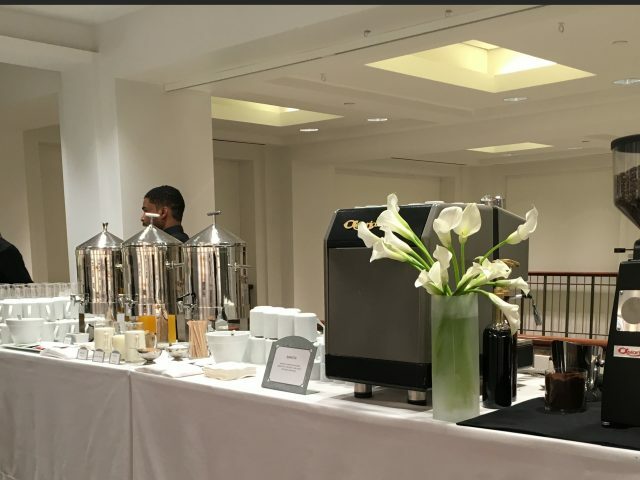 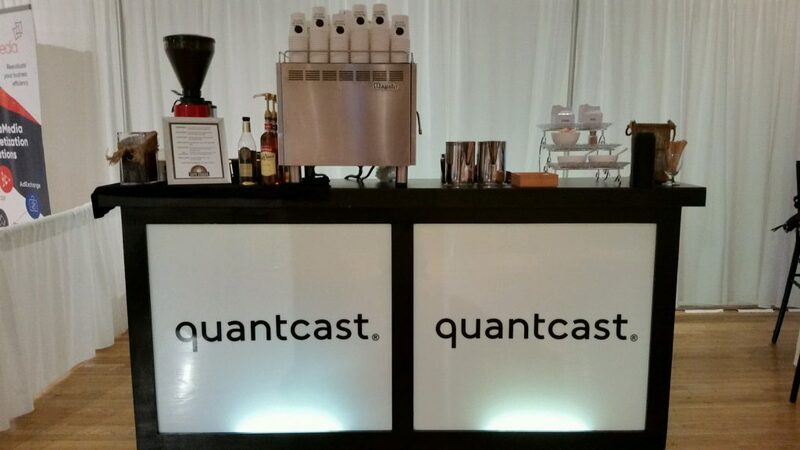 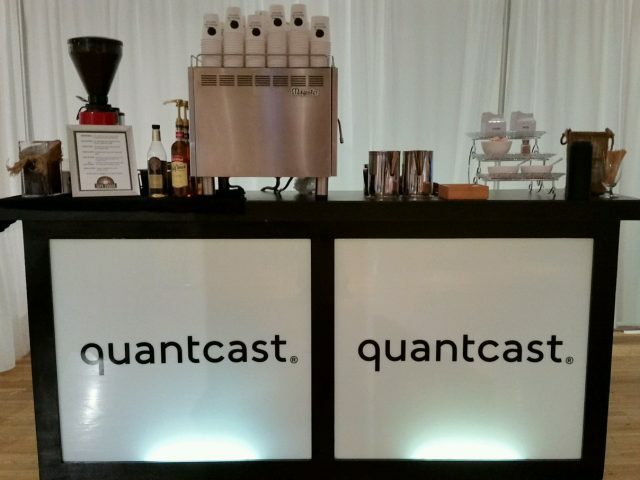 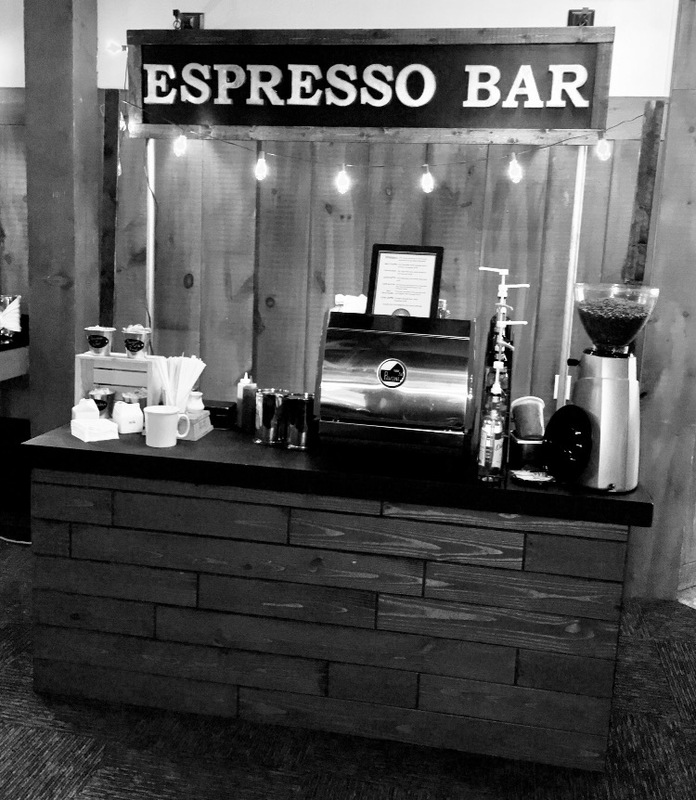 Their mobile coffee and espresso catering service includes proprietary blend of espresso beans from around the globe, commercial, high powered equipment, attentive and professional trained Barista staff, popular flavoring syrups, all the accoutrements. 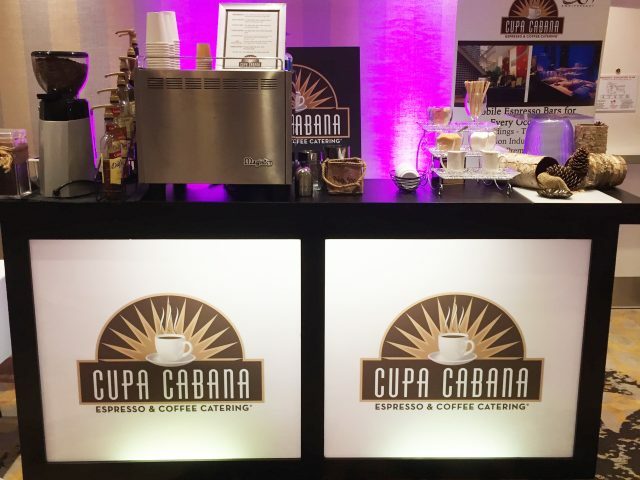 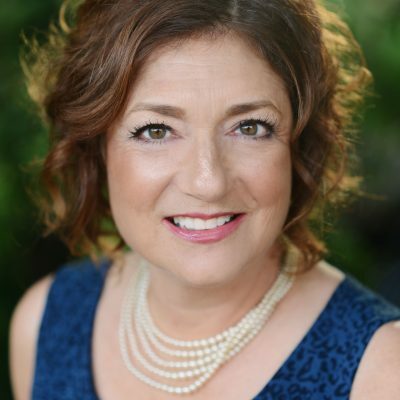 Cupa Cabana fulfills their reputation as the premier Espresso & Coffee Catering provider of New Jersey and New York City and remain committed to the tradition of excellence that was the foundation of their humble beginnings. 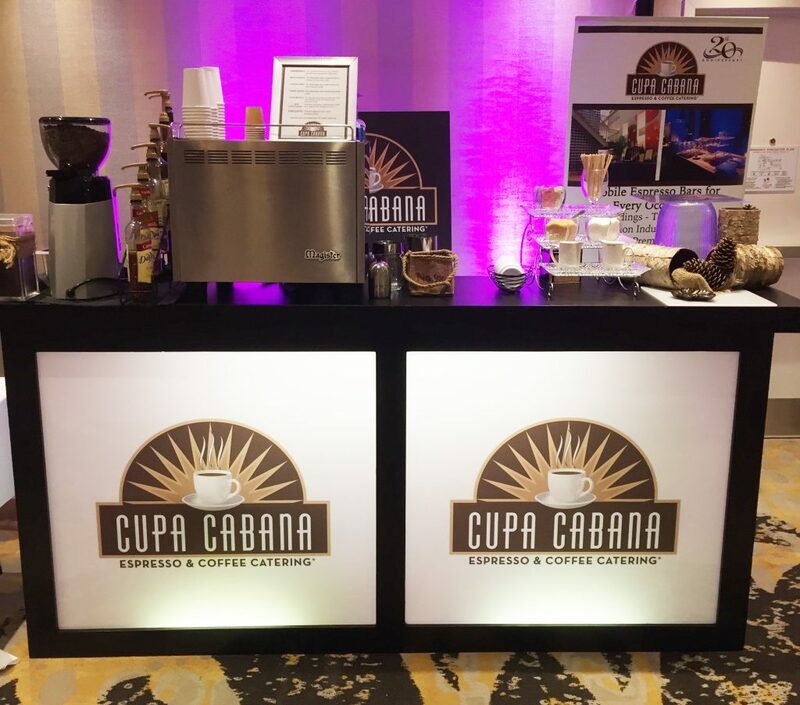 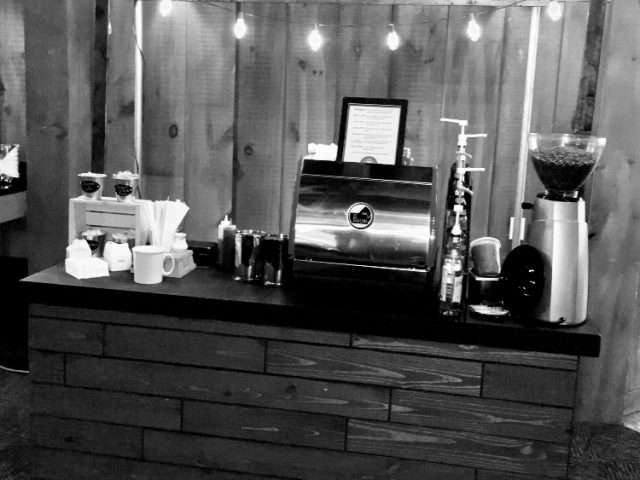 With over 20 years of experience, Cupa Cabana is guaranteed to provide outstanding customer service and delicious coffee for any event.